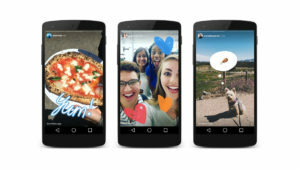 Facebook’s Q4 earnings call revealed that Instagram Stories has now reached a daily user count of 500 million. That figure stood at 100 million in October 2016 and 400 million as recently as June. This means that approximately half of the a billion Instagram users are now checking out Instagram Stories daily. They also reported that two million advertisers are now buying Stories ads on Instagram and Facebook, prompting CEO Mark Zuckerberg to call the offering a game-changer. 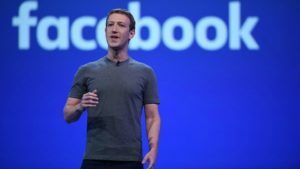 He said the firm is looking to monetise Facebook Stories at the same level as its News Feed. Although the number of daily active users on Instagram was not revealed, Zuckerberg did say that more than two billion users visit at least one Facebook property each day. Meanwhile, the earnings report showed that Facebook’s ad revenue topped $16.6 billion, a 30 percent year-over-year rise, with much of this being driven by Instagram and Stories. While the average ad price dropped by two per cent, ad impressions went up by 34 per cent.